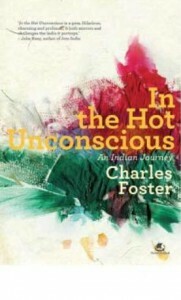 Charles Foster’s latest book, ‘In the Hot Unconscious: An Indian Journey’, has just been published. 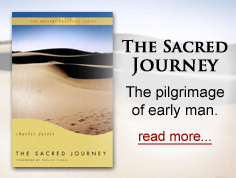 It’s about how myths are made and perceived, and about the conversation that has to happen, and usually doesn’t, between the mystical traditions of East and West, and between the two sides of our own heads. Clive Limpkin, Author of India Exposed.